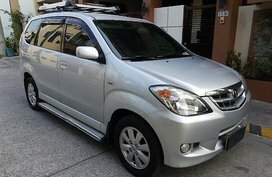 Get the latest reviews of the Toyota Avanza 2017 Philippines with prices, buying advice, pictures, expert ratings, special features, and specs on Philkotse.com. 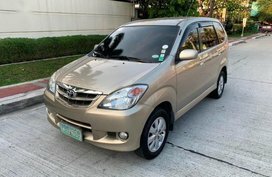 Toyota Avanza 2017 is an all-new Filipino family car that composed of at least seven people. It has been provided a facelift with delicate lines beginning with the front bumper run perfectly to the back. 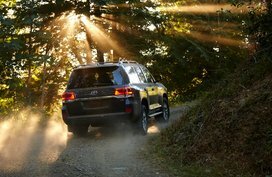 This model is one of the biggest volume sellers of Toyota, being sold over 50,000 systems worldwide. 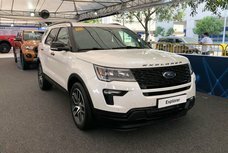 The car has black/brown or black/grey interior design depending on the different types, offering it a stylish appearance. Toyota Avanza 2017 owns a large boot, the seats can be folded up in a 50/50 split when not in use, revealing a vast loading bay. 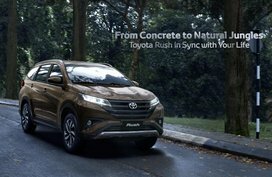 Toyota Avanza 2017 offers six colors: Nebula Blue Metallic, Beige Metallic, Grey Metallic, Silver Mica Metallic, Black Metallic, and White. The new Toyota Avanza 2017 gives a better on-road performance, greater fuel economy and uses more efficient methods for the control of vibration to help the elimination of noise and harshness, which creates an equitable driving environment. 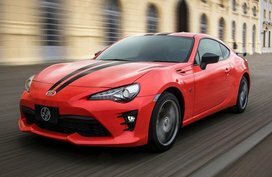 The car also provides a much more high end look with remodeled headlamps, reshaped grille and a restyled bumper. In brief, while having an impressively polished look, the Toyota Avanza 2017 is still as multi-faceted and as multi-functional, just what an MPV has initially been created for. Not only that, the new Avanza can dream of sport car-like performance with the new 15 inch alloy wheels. 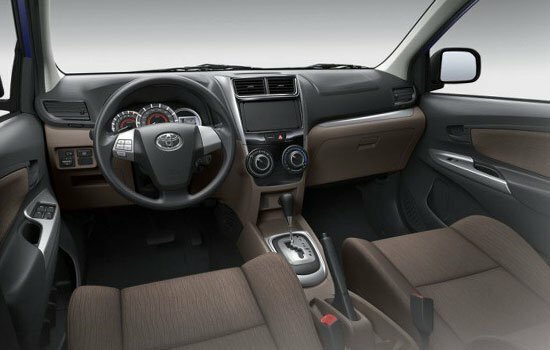 Toyota Avanza 2017 changes mostly in color, showing a two-tone interior theme that’s mix of darker brown and grey, which somehow makes it look more premium than the most compact MPVs. For the color change, the manufacturer believes that the drivers will be in a more relaxed state during any trips. Toyota Avanza 2017 offers an eco-indicator to reach its optimal fuel economy. This being the range-topping model, Toyota Avanza 2017 gets a navi-ready touchscreen screen sound. 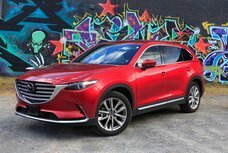 The car can offer a decent amount of cargo space with its configurable seating arrangement by the third row folded up in a 50/50 split when necessary. 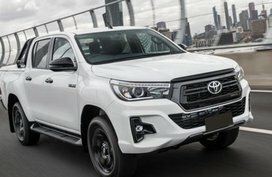 Toyota Avanza 2017 remains its reputation for being reliable by assuring safety for drivers and travellers. It offers an anti-lock stopping system with digital brake-force distribution in all different types. A child restraint system (isofix and secure support) standard now is also set. 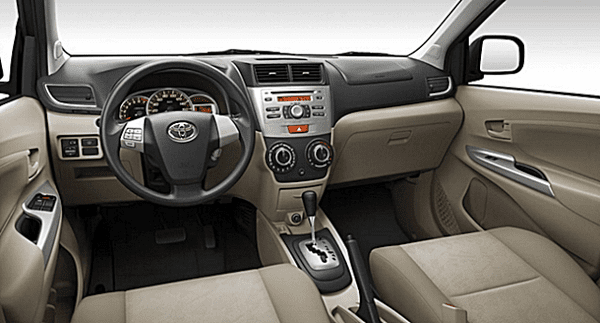 The newest updated Toyota Avanza 2017 adds a touch of luxury to its previous inside with features such as 6.2-inch touchscreen system and a 2DIN music gamer for home entertainment, a double aircon system for cooling. 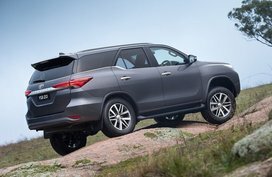 Safety systems are supplied with air bags, ABS with digital brake blood circulation, isofix and Toyota Automobile Security System, which are required as standard now. 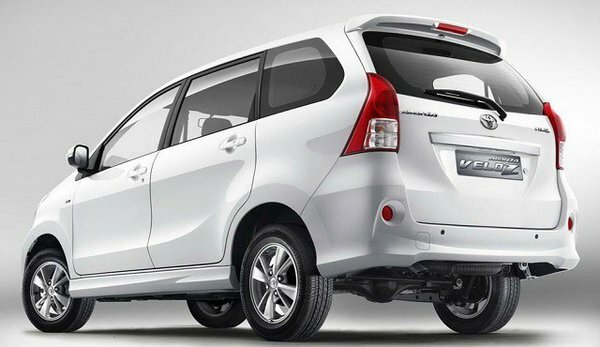 Toyota Avanza 2017 owns more efficient gasoline engines. They put out the power of 190 hp and a 5 price hands-on transmission, which is respectable. 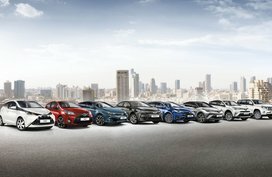 Two engine options are on offer, both benefiting from Double VVT-i 4-cylinder DOHC engine: the 1.3l engine and 1.5l engine. 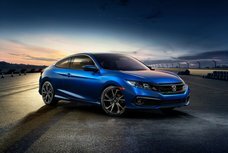 The former can produce approximately 95hp and 121 Nm of torque. The latter can deliver an output of 103 hp and 136 Nm of torque – a minor boost compared to its prior design. The new engine of Toyota Avanza 2017 is matched to a 4-speed automated transmission or to a 5-speed handbook transmission. Toyota Avanza 2017’s brand-new engines can reach a maximum output of 103hp/6,000rpm and maximum torque of 136Nm/1600 - 4,200 rpm. All in all, Toyota Avanza 2017 can seat seven at any given moment, give a larger space for hauling cargo thanks to its configurable third row and make a better fuel economy. Its new face is actually more attractive. 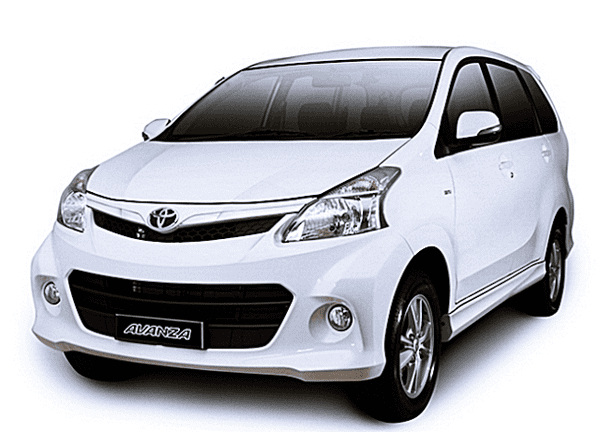 There is no official annoucement on the price and release date of the new 2017 Toyota Avanza. 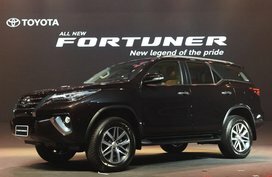 For further information, log on to www.toyota.com.ph or call Toyota Customer Assistance Center at 819 2912 or go to any one of the 46 licensed Toyota dealerships nationwide. This model the tires is very small it will not last for a long time . I needs tires that are bigger than this can you replace the tires with a bigger one ? Rosita This model the tires is very small it will not last for a long time . I needs tires that are bigger than this can you replace the tires with a bigger one ?